No.1 Portal for Breaking News, Music , Video , Sports & Entertainment!! Neptune records/Ent. 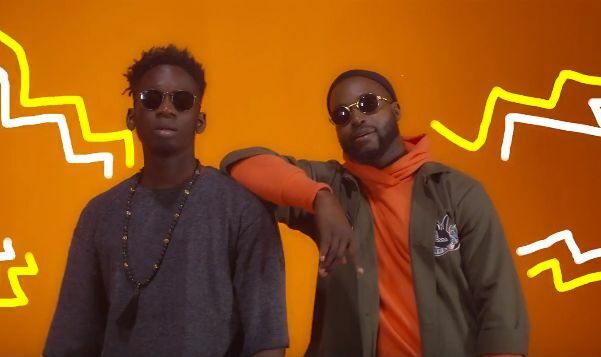 presents the visuals to DJ Neptune’s smash single “Mia Mia” featuring leg over crooner Mr Eazi. The visuals was shot and directed in Nigeria by video boy KP for 907 concepts. Enter your email and click "subscribe" to get Latest News Notifications from SuperXclusive!! Copyright © 2019 SuperXclusive. All rights reserved.